RELEASE (vinyl + digital): Sep 15. BUY VINYL: @ REDEYE: http://www.redeyerecords.co.uk/vinyl/52090-lightless006-fanu @ JUNO: http://www.juno.co.uk/products/fanu-paracosm/530491-01/ @ BANDCAMP: http://fanu.bandcamp.com/album/lightless006 BUY digital: @ Bandcamp: https://fanu.bandcamp.com/album/lightless006 @ Digital Tunes: https://www.digital-tunes.net/releases/paracosm_yin_dub @ iTunes: itunes.apple.com/fi/album/paracos…ngle/id910084401 Supported by OM UNIT, GROOVERIDER and LAURENT GARNIER. "Ohh yessssssssssss. Love this (what ever style of music this is !!!)" -Laurent Garnier Fanu returns to the dark, mystical vibes he has always mastered. In every genre, there are tracks that come and go as well as those that will make an impact on the genre for years to come, paving a new path for new stylistical innovations. 'Paracosm' falls into the latter category with its massive explosive soundwall of percussion certainly never heard before in the 170 bpm realm. 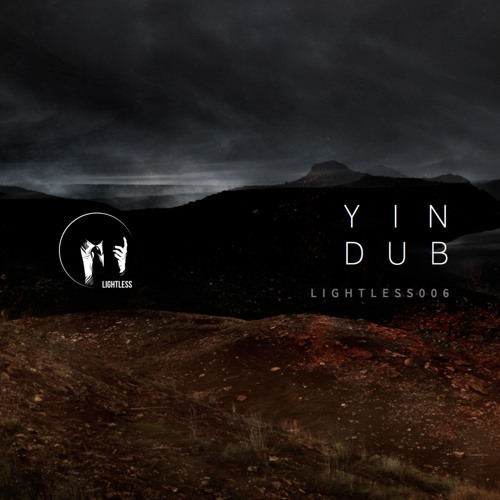 Regardless of the genre or tempo, Fanu's works have always been exploring the drums and a certain otherworldly atmosphere, and Lightless006 doesn't make an exception, either, as the flipside, catering for the slowfast heads, with its carefully-crafted percussion at 80 bpm and Asian atmospheres also proves. Few artists carry in their works a vibe similar to early Photek, but it can clearly be heard in Fanu tracks once again. As Do Androids Dance put it: "Fanu has done everything from drum & bass to broken beat, but he steps back up for his Lightless imprint to dive head-first into the hypnotic, deep sound of dnb, which is more about intense vibes that insane breakbeats. Fanu can do both, but sometimes you need to just throw on a hoodie and nod your head ’til your neck complains." Great tune! Why not finish it?